You might not get real snow or reindeers, but Christmas is still the most magical time of the year in Singapore. Despite its differences in climate, Christmas in Singapore is celebrated in surprisingly “big” style, with plenty to do and traditions to embrace to fully ring in the festive season. Nothing screams Christmas like a dazzling tree bedecked in decorations and lights galore, with presents under it. While some may prefer the smell of pine wafting through the home with the real tree, others may find it a challenge to keep the tree fresh in Singapore’s tropical climate. If you prefer the practicality of an artificial tree, head down to Japan Home (#02-18) for a reasonably priced tree and decorations to ramp up the festive mood. Christmas Hanging Ornament (Socks) available at $1.90 each. Grab a Christmas gift bag if you are feeling lazy about wrapping the presents! Available in assorted sizes from $1.30 onwards. 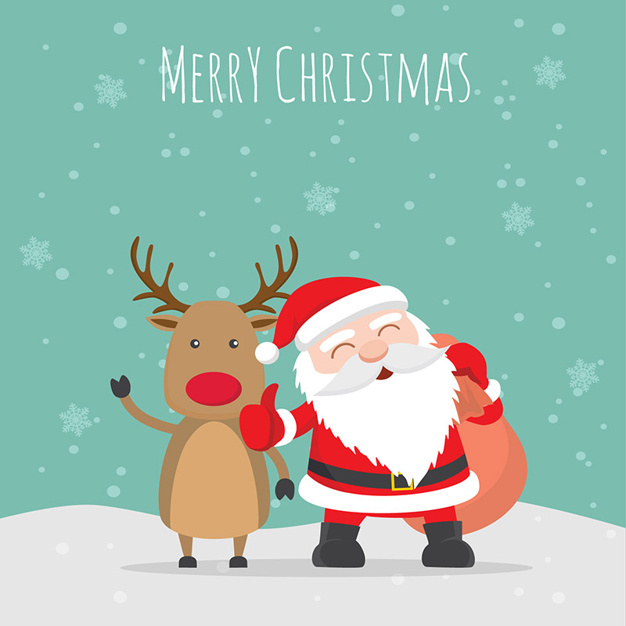 Christmas is also the time to feast or truly indulge, and parties are the best way to reconnect with the people that matter. And no Christmas party is complete without some log cakes! Coated in a rich 55% dark chocolate ganache, ‘Joy of Christmas Log’ is a chocolate chiffon log cake layered with Chantilly cream, dark sweet cherries, hazelnut cream and crunchy crepe bits. Definitely a joy to be shared! 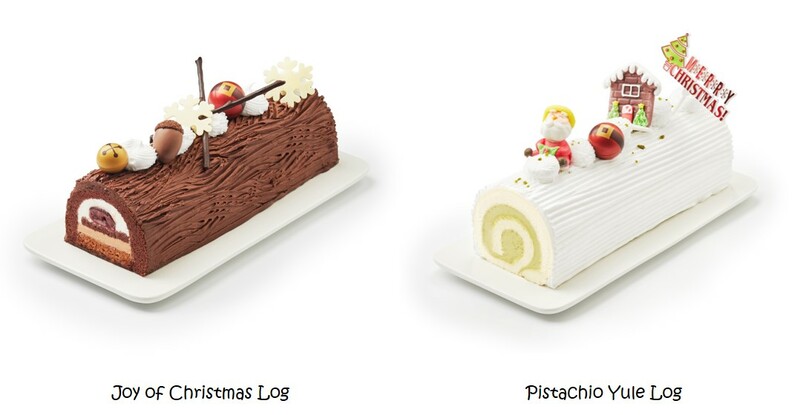 If you prefer something non-chocolatey, go for the ‘Pistachio Yule Log’, a creamy Hokkaido milk cheesecake. Its soft and cottony texture paired with the nutty flavor of pistachios is a delight not to be missed. Available at BreadTalk (#B1-29) at $43.90 each. Gifting is one of the best parts of Christmas. Whether you are looking for that perfect gift for your family/friends or treating yourself to something you’ve been eyeing for months, Christmas season is the best time to shop as places across the country are littered with sales! 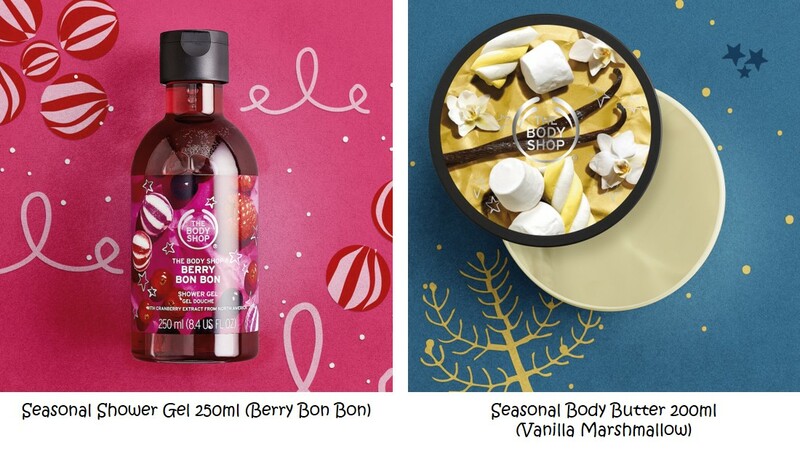 Step into the Enchanted Forest and get a head start on your shopping with these feel-good festive gift collections inspired by the nature from The Body Shop (#01-18). Want to smell like winter berries freshly foraged from the forest? Enriched with cranberry seed oil extract from North America, this Shower Gel Berry Bon Bon will leave your skin feeling invigorated! Also available in Peppermint Candy Cane and Vanilla Marshmallow, at promotional price of $8 each. Use body butter after shower to keep skin softer and smoother. Enriched with vanilla extract from Madagascar and the creamy, seasonal scent of roaster marshmallows, this Body Butter Vanilla Marshmallow will leave your skin smelling irresistibly festive every time you moisturise. Also available in Berry Bon Bon and Peppermint Candy Cane, at promotional price of $22 each. Lose yourself to your favourite Christmas tunes with these cool gadgets from REMAX (#02-42). This REMAX Sport Bluetooth Earphones will be a perfect gift for a sport or exercise enthusiast, as the wires will thread behind the user’s neck to keep them out of the way while the user is running or working out. It comes with an in-built microphone which allows you to make and receive calls, giving you complete control of your music and calls. With the noise-cancelling capability, these earphones will help to enhance the sound quality of your music. Available in Black, Red and Sliver at promotional price of $27.90 each. 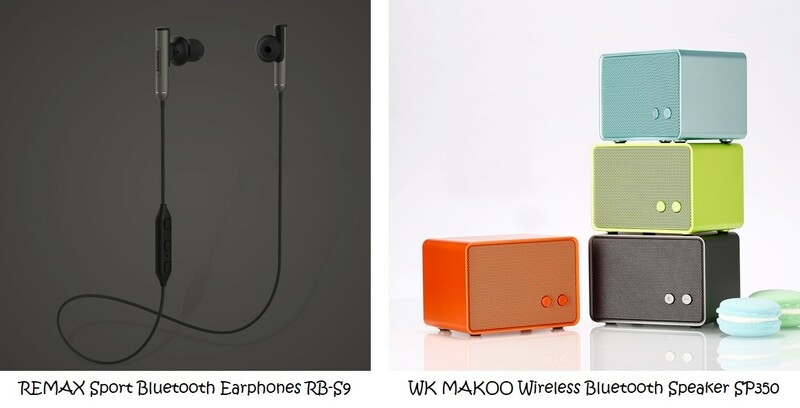 For party goers, keep the music pumping all night with the WK MAKOO Wireless Bluetooth Speaker. Comes in a stylish, durable and compact design, this Bluetooth speaker gives the gift of music anywhere and everywhere! Available in Blue, Green, Orange and Grey at promotional price of $27.90 each. If your kids have been good this year, then they are in luck! Santa, mummy, daddy or whoever is in charge of their Christmas presents in your house will have their work cut out for them wading through the toys at Kiddy Palace (#03-23)! For the little ones, engage them with fun, interactive and educational toys such as Leapfrog Scribble & Write. Kids can trace the lights to get practice drawing simple shapes and pictures, then graduate to learning upper- and lowercase letters with step-by-step guidance. Available at $29.90. If your girl loves everything about fairies and magic, she will love to have her very own Sitting Unicorn to cuddle up with! Available at promotional price of $19.90 each. Spring into Abundance & Reunion Gather your loved ones for Spring’s most awaited reunions and festivities at Compass One this Chinese New Year. We Are 2! With the charming line-up of treats and fun for Compass One’s 2nd anniversary, this September can’t get any sweeter.